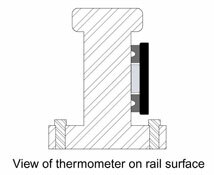 0° to 500°F Industrial Magnetic Rail Thermometer with Ancillary Hand, Aluminum Dial and 4 Magnet Base. Accuracy ±2% of full scale range. 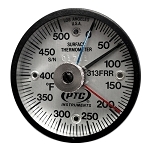 Diameter 2 in. (5.1 cm). Height 1/2 in. (1.3 cm). 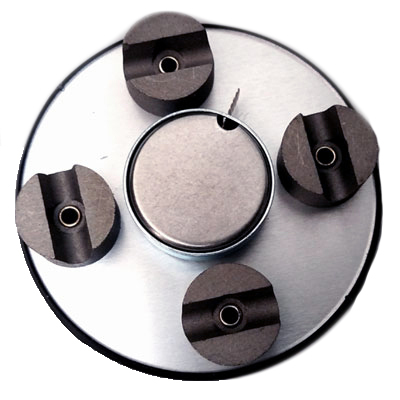 Weight 1-1/2 oz. (43 g). Shipping weight 1 lb. (454 g). 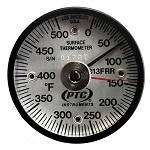 PTC Metrology™ provides temperature calibration and certification services. 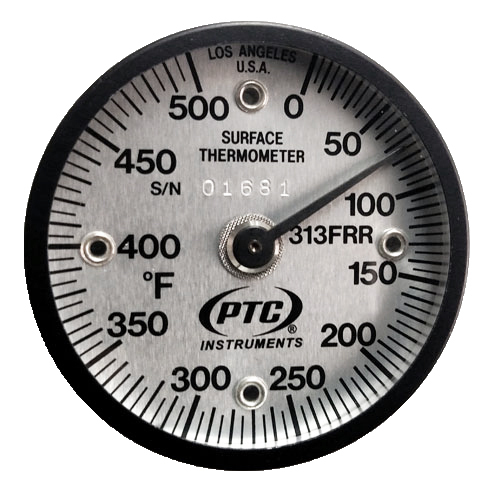 Many quality assurance systems require that calibrated and certified thermometers be used where accurate measurements are of importance. 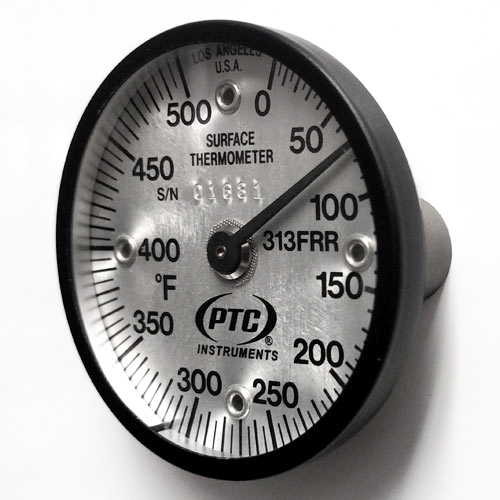 PTC® has calibrated thermometers for over 60 years and is now accredited by A2LA to ISO/IEC 17025 and ANSI/NCSL, Z540-1. Please download our scope of accreditation from A2LA.